DroidDosh.com - Install Stock Marshmallow Firmware on Canadian Galaxy J1 SM-J120W. Below, you can download the latest stock Marshmallow firmware with build version J120WVLU2AQA1 for the Galaxy J1 ⑥ SM-J120W and install it manually using Odin. Please note that if you have been using your phone outside of Canada or have rooted it and installed a custom recovery, you won’t be getting the OTA update. In that case, the manual update is the only way to update your Galaxy J1 ⑥ SM-J120W software to the latest firmware. 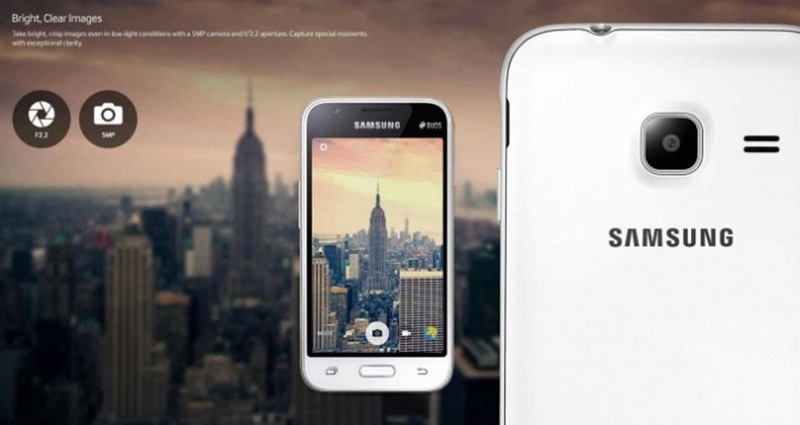 The update is only for Canadian Galaxy J1 ⑥ SM-J120W variants only. Take a backup of your personal data before flashing or installing the firmware on your Galaxy Galaxy J1 SM-J120W. As this helps you to recover the personal data whenever any thing wrong happens. While the firmware installation procedure is the same for all Samsung devices, you must not try the firmware provided below on any other model of the Galaxy J1 other than SM-J120W. Go through all the preparatory steps before installing the firmware and follow the tutorial carefully. In case you have any doubts about anything, clear them first. Follow the tutorial at your own risk. Make sure your Galaxy J1 SM-J120W is disconnected from the PC. Then, boot your device into the Download mode. To do so, power off your device and then press and hold the Volume Down + Home + Power buttons at the same time. Keep the keys pressed until you see the warning screen and then press the Volume Up key to enter the Download/Odin Mode.